What questions can be asked on nephrotic syndrome? 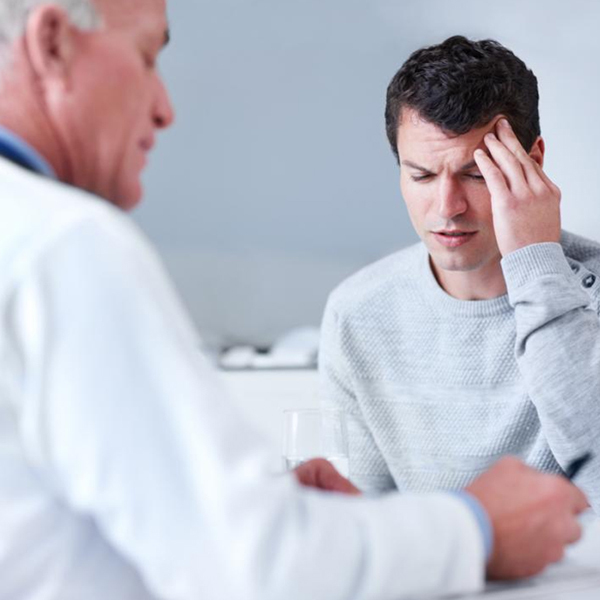 What questions can be asked on nephrotic syndrome? In this video, Dr. N P Singh, Senior Director, Max Super Specialty Hospital, Delhi, will talk about the nephrotic syndrome. Questions asked ..
What are the probable questions on renal failure? 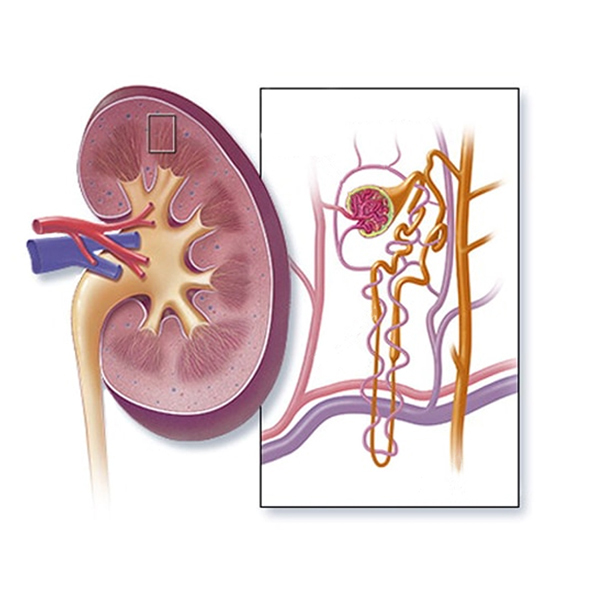 What are the probable questions on renal failure? Dr. N P Singh, Senior Director, Max Super Specialty Hospital, Delhi, will talk on the probable questions on renal failure in this video. The.. 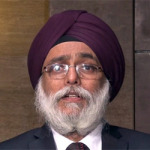 In this video, Dr. N P Singh, Senior Director, Max Super Specialty Hospital, Delhi, will discuss the common kidney questions which are asked..
What is the most important part of teaching? What is the most important part of teaching? Dr. N P Singh, Senior Director, Max Super Specialty Hospital, Delhi, will talk about the most important part of teaching in this video. The .. Please give your views on anxiety among doctors? Please give your views on anxiety among doctors? 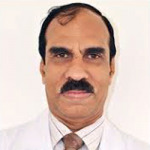 Dr. TS Sathyanarayana Rao, Professor of Psychiatry, JSS Medical College, Mysore, will discuss his views on anxiety among doctors, in this vi.. In this video, Dr. TS Sathyanarayana Rao, Professor of Psychiatry, JSS Medical College, Mysore, will talk on his views about depression amon.. In this video, Dr. Pawanindra Lal, Director, Professor of Surgery, Maulana Azad Medical College, will talk about the prerequisites of settin.. In this video, Dr. Pawanindra Lal, Director, Professor of Surgery, Maulana Azad Medical College, in this video will talk about skill labs wh..
How do skill labs facilitate procedural skills? How do skill labs facilitate procedural skills? In this video, Dr. Pawanindra Lal, Director, Professor of Surgery, Maulana Azad Medical College, will talk on how skill labs facilitate proc.. The video talks about training methodology adopted in a skill lab by Dr. Pawanindra Lal, Director, Professor of Surgery, Maulana Azad Medica..
What are the skills that are taught in skill lab? What are the skills that are taught in skill lab? In this video, Dr. Pawanindra Lal, Director, Professor of Surgery, Maulana Azad Medical College, talks about the skill which are taught in s..